Sujith Somasundar got his chance on the basis of some fine performances in the domestic circuit with Karnataka. A gutsy batsman, Somasundar made his first appearance for Karnataka in the 1990-91 season but was not given a regular place in the side for about four seasons. He flowered in 1994-95 when, pushed to open the batting, he responded immediately by scoring a century against Goa. Somasundar was a key member for Karnataka during the 1996 Ranji Trophy season. He hit two centuries and five half centuries to play a leading role in Karnataka's triumph in the Ranji Trophy. In the final, he made 99 and 53. After impressive performances in the domestic tournaments, Sujith Somasundar was called up to the Indian cricket team for the Titan Cup, a triangular One Day International (ODI) series that also featured South Africa and Australia. He made his debut against South Africa at Hyderabad's Lal Bahadur Shastri Stadium. He only managed to score 9, before being run out by Daryll Cullinan. His next ODI would be his last; playing against Australia at his home ground, Chinnaswamy Stadium in Bangalore, Somasundar was dismissed by paceman Glenn McGrath for 7. Rejected by the national selectors, Somasundar continued to be in good form and in the 1997-98 season, aggregated 629 runs. This was followed by a fine performance the next year when he helped Karnataka to another Ranji Trophy triumph by scoring 529 runs. 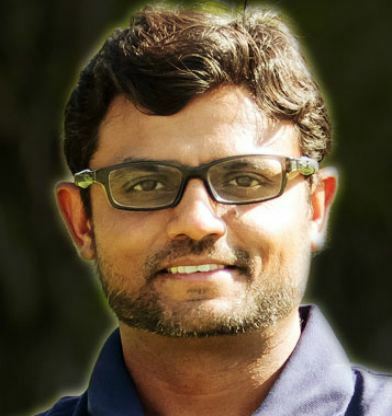 In the 1998 final against Uttar Pradesh, Somasundar scored a fine 68. 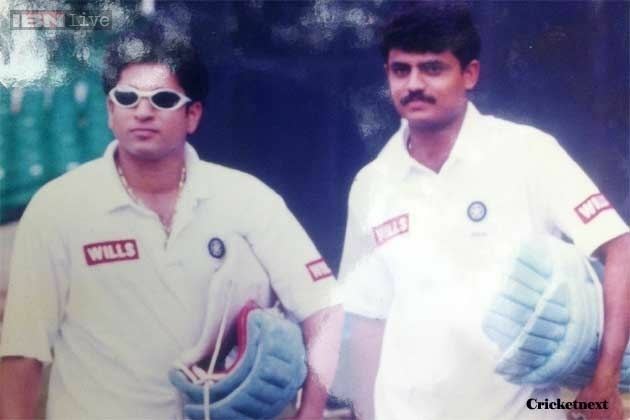 During the 1990s, He was part of a Karnataka setup that contributed many players to the Indian team like Anil Kumble, Javagal Srinath, Rahul Dravid, Venkatesh Prasad, David Johnson, Dodda Ganesh and Sunil Joshi. In 2002, playing for Kerala, he scored his highest first class score of 222 against Tripura. He scored over 1000 runs that season which was the highest aggregate by any batsmen that year. He turned out for Saurashtra in the final years of his career and retired in 2007. From November 2006 till May 2012, Sujith Somasundar worked as a Behavioural Expert & a Leadership Training Consultant for Wipro Technologies and was responsible for transforming the performance of their Business leaders and managers. From June 2012 till March 2014, he was associated with Kerala Cricket Association as a head coach. In the first year as their Coach, Kerala performed exceptionally well by being the Runners-up in both the Vijay Hazare Trophy(50 Overs Format) & the Ghulam Ahmed Trophy (20 Overs Format) conducted by the BCCI. He is also a part-time sports psychologist having trained under Dr. Patrick Cohn, a recognized sports psychologist in the United States.